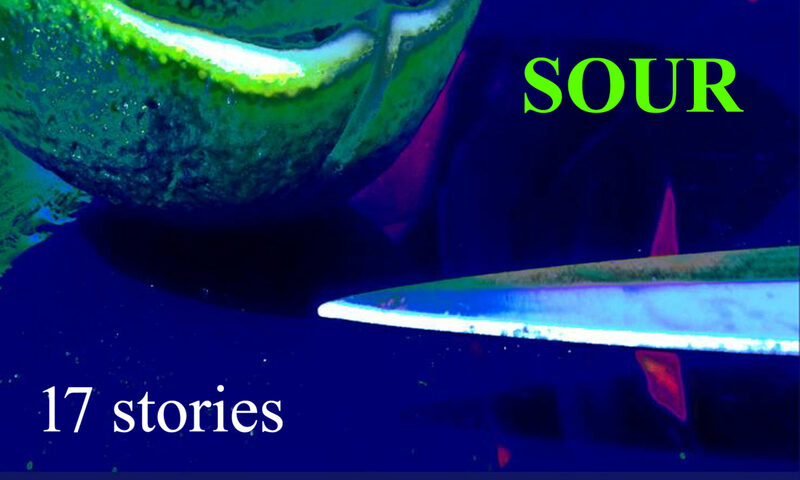 Another great piece of art has been created for SOUR by Damian Smith. This time it’s illustrating chapter 3, called “Bits”. Please support our collaborating artists by downloading their work and help them to continue to create more great art. Previous PostPrevious That dreaded virus strikes again! Join our community of Art Lovers. Subscribe to our newsletter for all the latest news, exclusive content and offers, and get some great free gifts! Marketing permission: I give my consent to 17stories to be in touch with me via email using the information I have provided in this form. I understand that the only marketing I will receive is for your own products that are included in the Newsletter and email bulletins you'll send to me. Therefore, in order to receive anything at all, I will need to check this box. If I forget to do this, I will be presented with a "Consent not given" message and will not be added to the list.